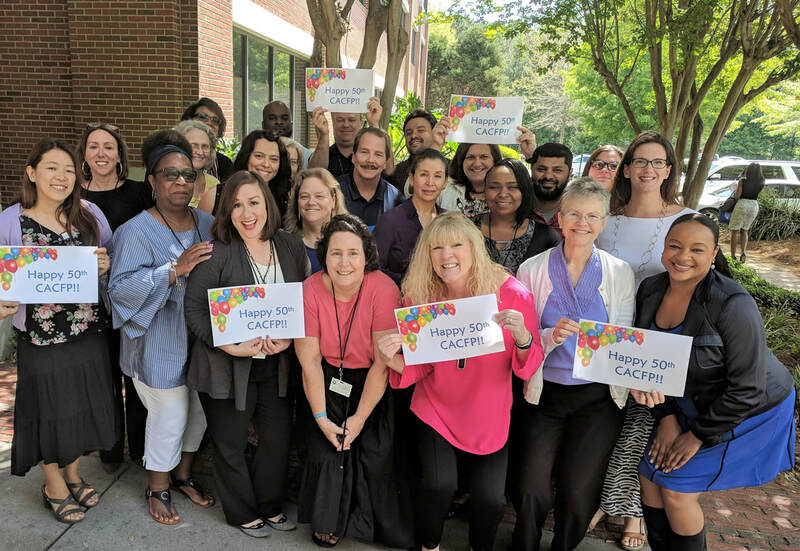 Wishing our wonderful CACFP Happy 50th Birthday and many more to come. Love to work for the wonderful food program." 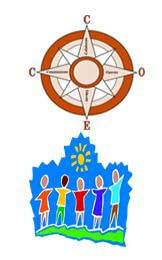 "Happy Birthday, CACFP! 50 years and still going strong!" Happy 50th Birthday to the CACFP. Here's to many more. 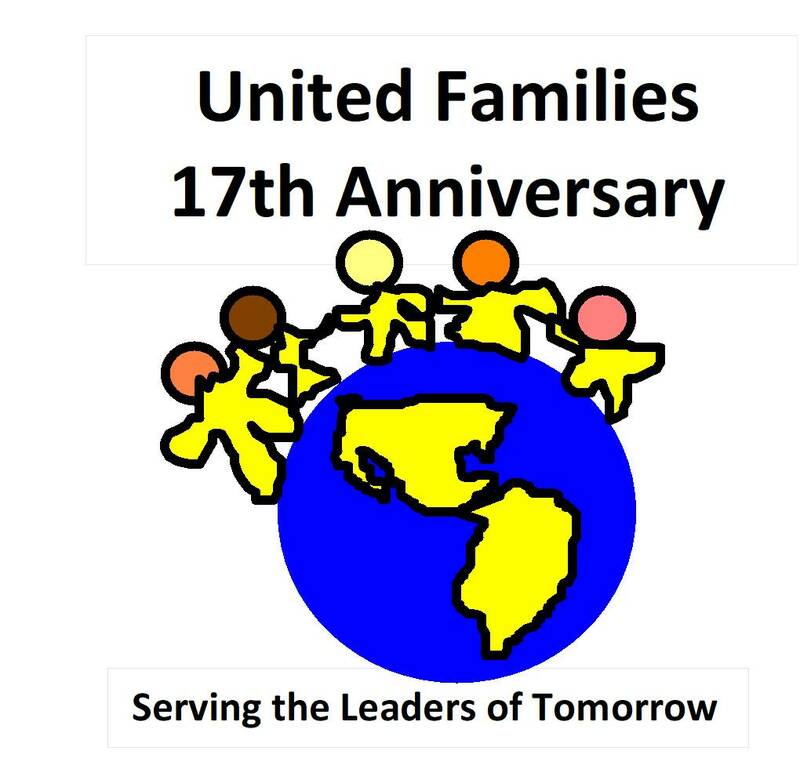 ​Happy Birthday, CACFP! 50 years strong! Thank you for all you do! We have been able to Educate our kids and parents on healthy eating habits! Keep up the good work. Thank you for the opportunity to work with children in this manner. Thanks for all the support you give to everyone. Thank you for all the healthy choices you give our children everyday!! Happy Birthday CACFP! Thank you for all that you do to keep us healthy and full! Also thank you for all the yummy recipes we are able to share with our families and educate them on how important it is to feed our bodies healthy meals. Thanks for promoting healthy eating! Happy Birthday CACFP! Through you, millions of children in America are given an opportunity to thrive each day and, for that, we thank you! Thrilled to celebrate CACFP’s 50-year history in improving preschoolers’ nutrition, reducing obesity and strengthening the quality of child care. Here’s to many more years of CACFP successfully addressing childhood hunger. Here's to 50 years of feeding our future! Happy Birthday! May you continue on your mission of healthy eating another 50 years! Happy Birthday CACFP!!!!!! You have come a long way baby!!!!! Happy Birthday CACFP. Wishing you many more. Congratulations!! Happy 50th and a job well done! Wonderful to have worked with you these past 35 years! Happy 50th Birthday! 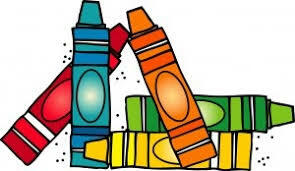 Thank you for assisting us in helping families grow healthy children! 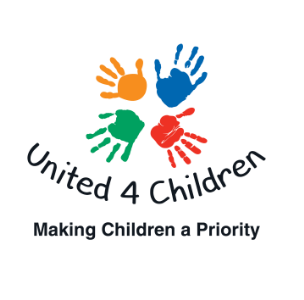 Thank for all that you do for the children. Happy Happy Birthday! May God keep blessing this program for many more years to come. Happy Birthday! Here's to 50 more! 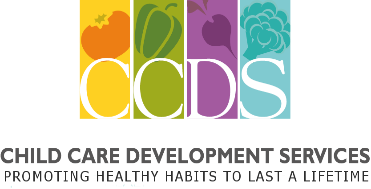 I've been working for ACD for almost 33 years, and still enjoy monitoring my providers, and helping them make great meal choices for their children. Happy Birthday to an amazing program! Thanks for giving us 50 years of great support. Happy Birthday and Congratulations. 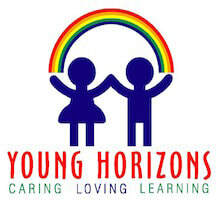 Your amazing work and support is a wonderful for all of our children and their families. Happy birthday ! CACFP! Thank you for All you do! 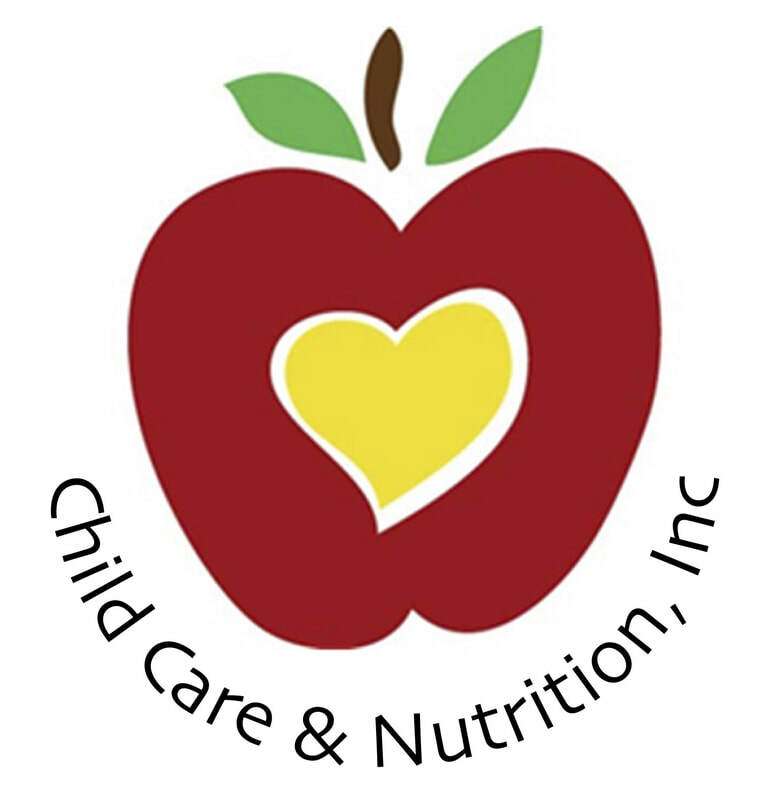 Little Angel Child Care has be participating in the food program for 35 years. It is the most valuable program for our special children. ​Happy, Happy Birthday and many more! 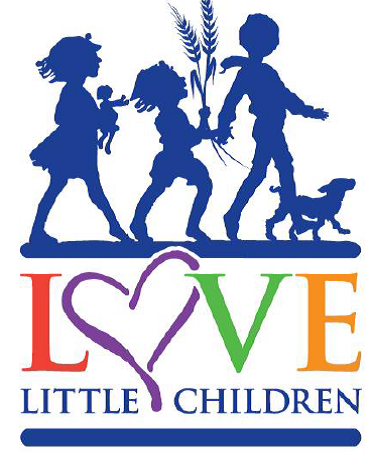 What a wonderful program for children from all walks of life! Congratulations to CACFP for 50 years that have made a difference in the lives of children and adults. Celebrating 50 Years of Awesomeness!!! 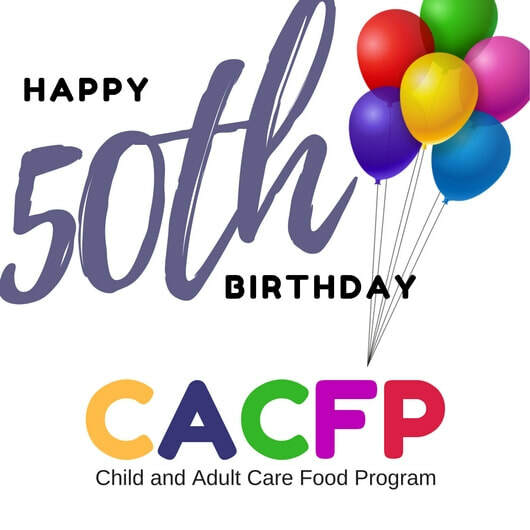 Happy 50th Birthday to CACFP! Happy Birthday and many more years in continuing to help feed children!! Blessings to all that are it now and for those to come!!! Happy 50th, CACFP. You're better than ever! So honored to be a Sponsor of the CACFP, GO CACFP! Happy Birthday CACFP! Thank you for helping provide nutritious meals to America's most vulnerable populations for 50 years and fostering the development of lifelong healthy eating habits. Happy Birthday! Here's to 50 more! Thank you for all your help!! 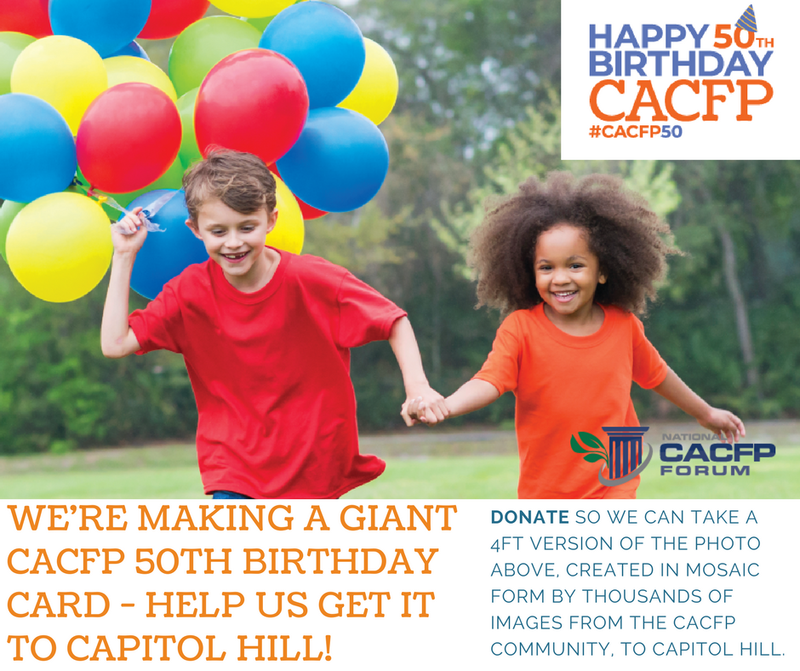 Happy 50th Birthday CACFP! 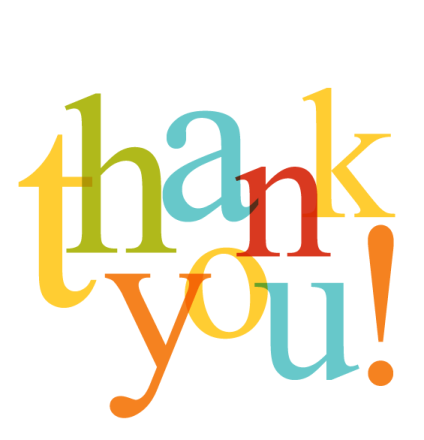 Thank you for all the support in influencing healthy eating habits for children in our communities! HAPPY 50TH BIRTHDAY AND MANY MORE C A C F P! Many thanks and much appreciation for all the work the educators, providers, staff, and personnel everywhere do to keep the CACFP running smoothly and supporting the children in all our communities! Seniors and children rely on CACFP for good nutrition and better health. Thank you for your support in this basic necessity of life. Happy 50th birthday! Thank you for 50 years of helping feed hungry children! I am honored to be part of such an amazing program. 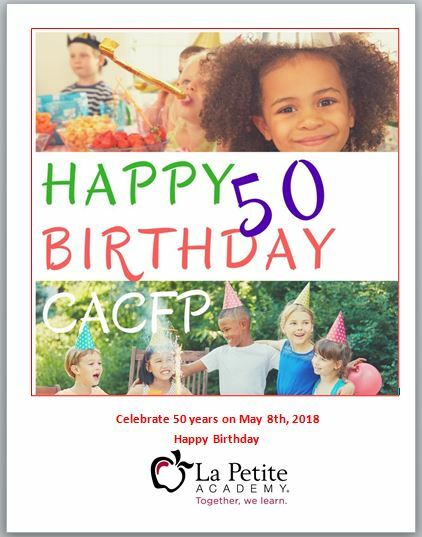 Happy 50th Birthday CACFP! We appreciate your support over the last 50 years. Teaching healthy habits for healthy bodies and minds! Family Style dining! My Plate! Garden to table!! Wishing you the Celebration that you deserve. Congrats!!! Been with CACFP for over half of the years. Thanks for helping me provide meals for my daycare kids!!!! Happy 50th Birthday! Thank you for all that you do to help the daycare kids and myself! Your greatly appreciated. 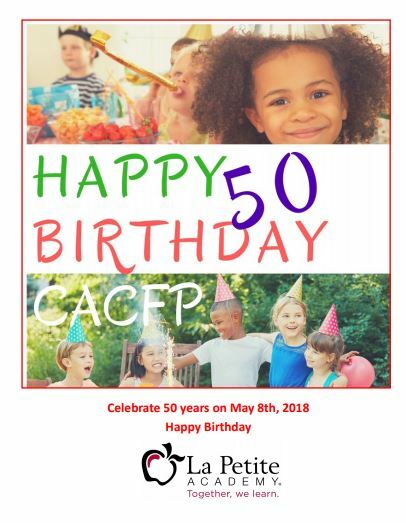 Happy Birthday CACFP for the many blessings you have given to so Providers and children in the past 50 years! 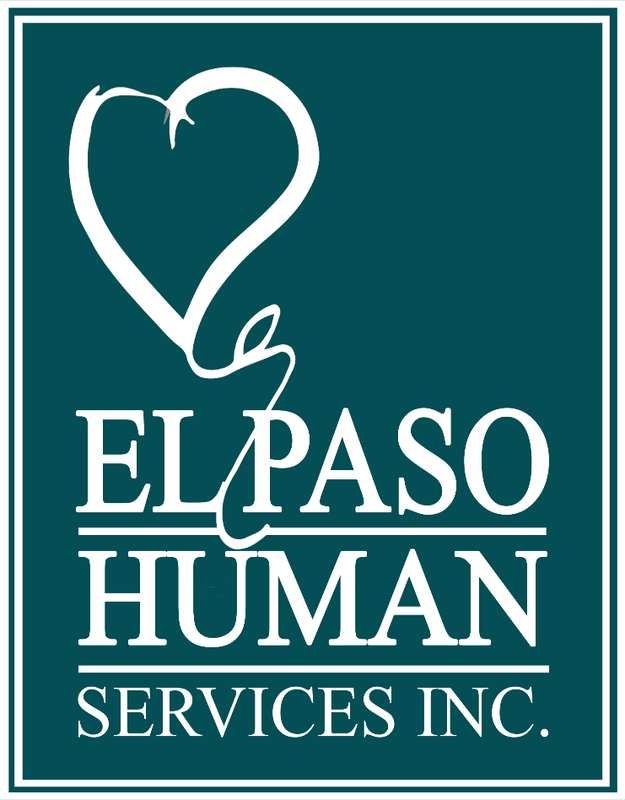 First Choice Support Services Inc. is also celebrating 30 years of being a CACFP Sponsor of Homes.Your are Awesomely Amazing! Thank you! 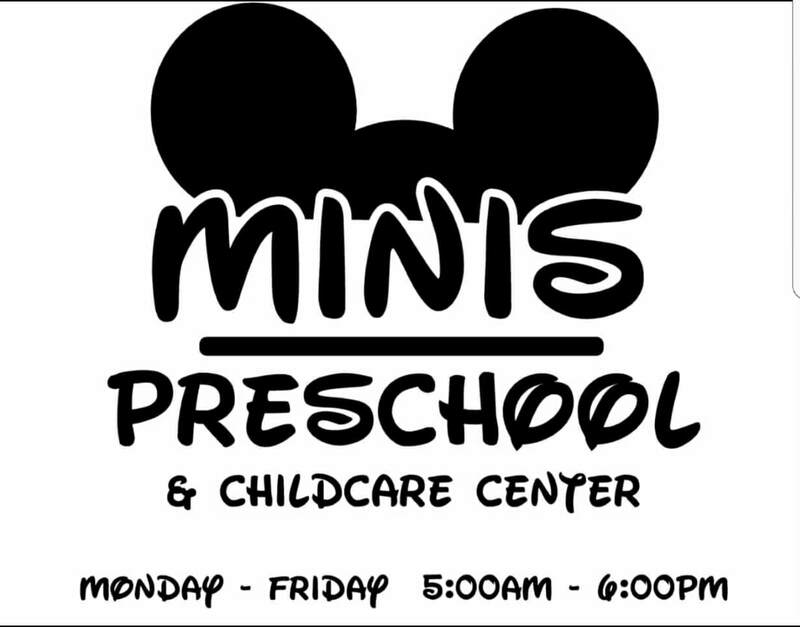 Thanks to this program, our child care center have the additional funds to feed many children who need these meals. We are able to serve nutritional higher quality foods. The technical assistance to our program is so valuable. Thank you again and Happy Birthday CACFP. Happy Birthday to CACFP from the National Farm to School Network! ​Happy Birthday? CACFP you're awesome ???????????? Happy 50th Birthday CACFP!! Whoo Hoo! 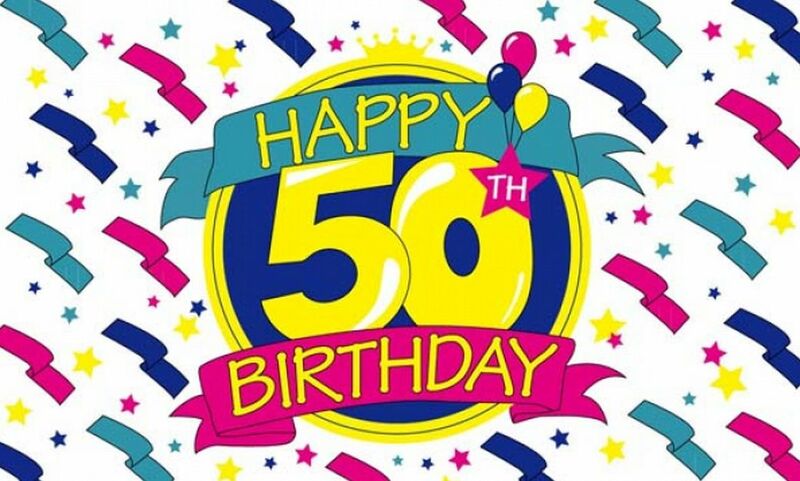 Happy 50 Birthday, wishing you many more years to come helping all the children. Thanks for your marvelous job..
CONGRATULATIONS ON YOUR 50TH BIRTHDAY ! HAPPY BIRTHDAY!! Happy Birthday - and for another 50 years - keep going strong! ​Happy Birthday from the Farm to School Team at the NJ Department of Agriculture! 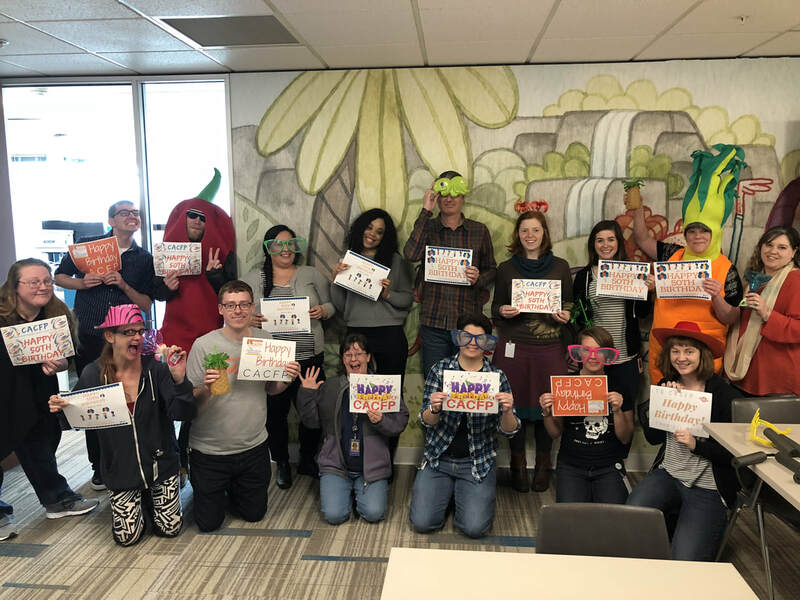 We're so fortunate to work within the Division of Food & Nutrition with the CACFP staff supporting sponsors and providing them with Farm to Preschool resources! Happy Birthday and thank you for be here. Congrats! You're a quinquagenarian CACFP! You can get your midlife crisis just under the wire. We have been a member of this program for over two decades and we so appreciate what they stand for! Congratulations on your 50 Years! We are so happy to be a part of CACFP! Thank You. 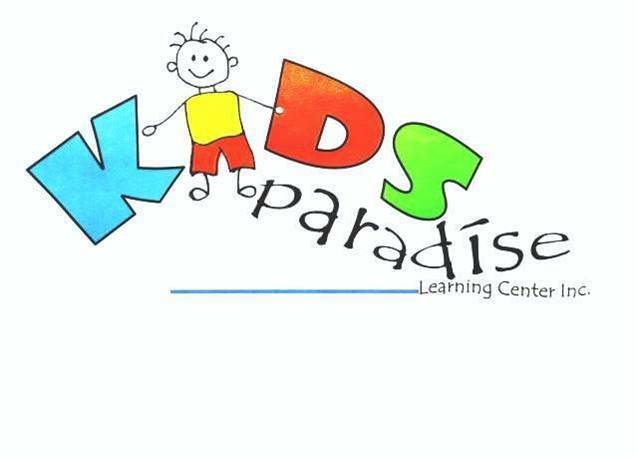 The children of Kiddy Kare Thank you, for their healthy lunch and snacks. Happy Birthday to CACFP. 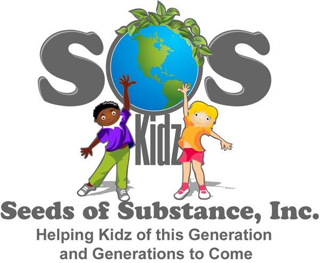 We greatly appreciate you helping us feed our children healthy meals and snacks. 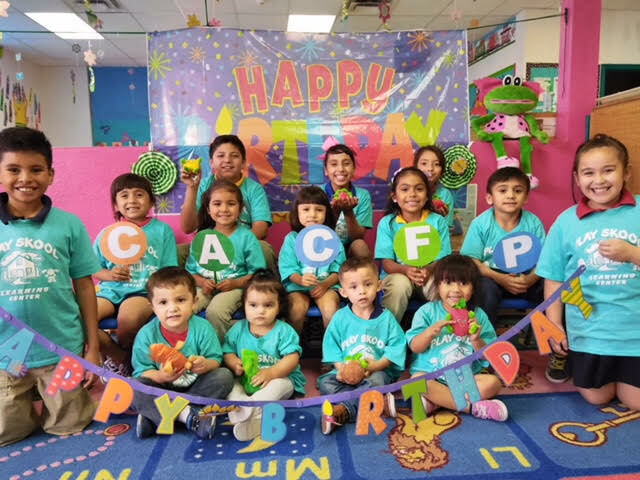 Happy Birthday CACFP, a program that has benefited so many children, parents, and providers. Happy 50th Birthday CACFP!!!! Wishing you 50 more years!!!! Happy Birthday! 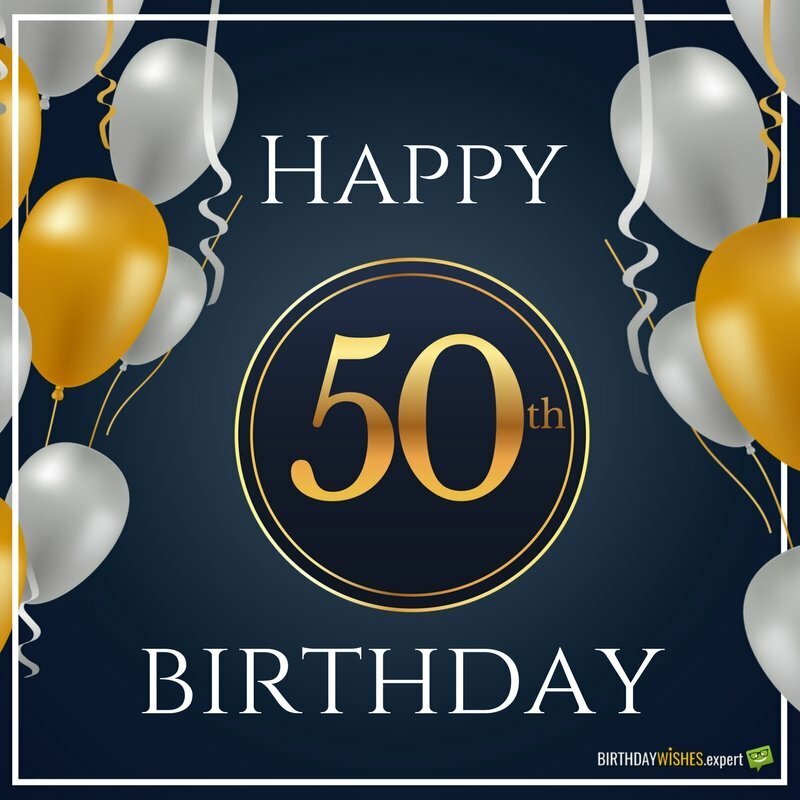 Wishing you 50 more years of success! Happy 50th Birthday CACFP and many more to come!!! 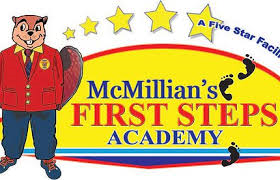 Mile Square, Early Learning Center'S Children and Families are grateful for CACFP. 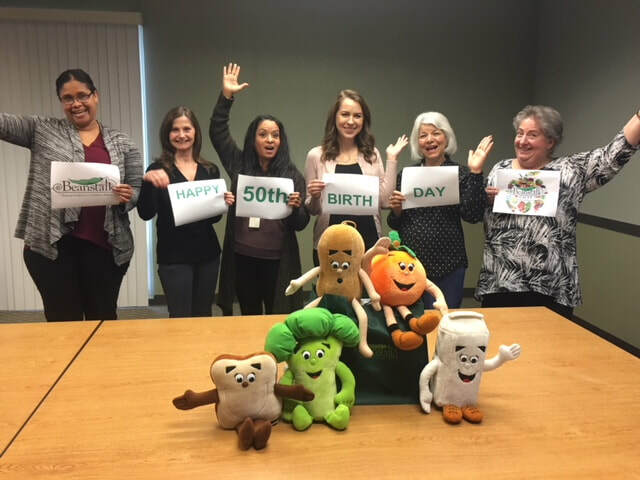 Happy 50th Birthday CACFP! Thanks in making our nation's children healthier by improved nutrition and activities! To all CACFP homes and centers: thank you for all you do for children ! Wishing you another 50 years of Advocacy of our greatest treasure-Our children ! 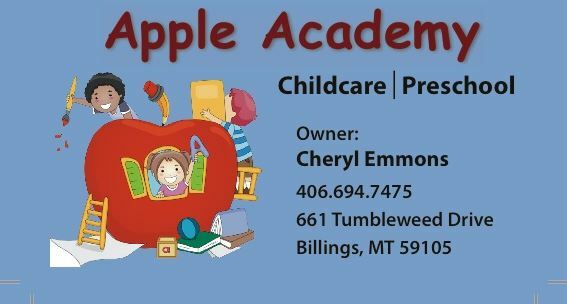 Cathy Richards, Child Care Resource Center, Inc.
Every young child benefits from healthy meals and snacks provided through CACFP during the time they obtain developmental skills and new knowledge. Here is to the next 50 years of success for CACFP. Thank you for providing reimbursements to FCC providers. These reimbursements enable providers to serve children nutritious snacks and meals. 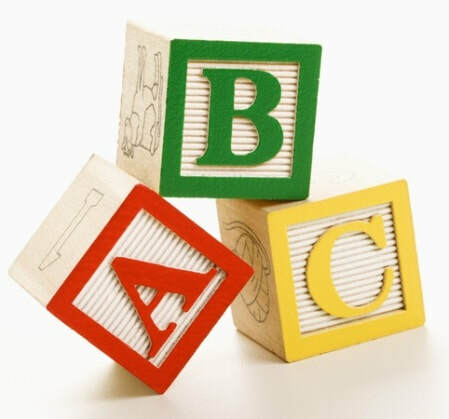 They further encourage providers to understand about the importance of active play for physical development education. CACFP also empowers the whole family with this physical and nutritional education system that has been in place now for 50 years! Our young deserve what this program provides! May this program exist 50 more years and have forever results! HAPPY 50TH BIRTHDAY,THANK YOU FOR ALL YOU DO FOR THE CHILDREN. KEEP UP THE GOOD WORK. So pleased to have spent 35 of the 50 years as part of CACFP. Congratulations to all the CACFP family and friends! Happy Birthday CACFP! Happy to celebrate the billions of meals served to millions of children and adults over the years - as well as all of the people who have made it possible to positively impact the healthy development of children and families across the nation. Thank you for 50 years of feeding and caring for children. Thanks for providing 50 years of nutritious meals!!! Wishing our wonderful CACFP happy 50th birthday and many more to come. Love to work for the wonderful food program. 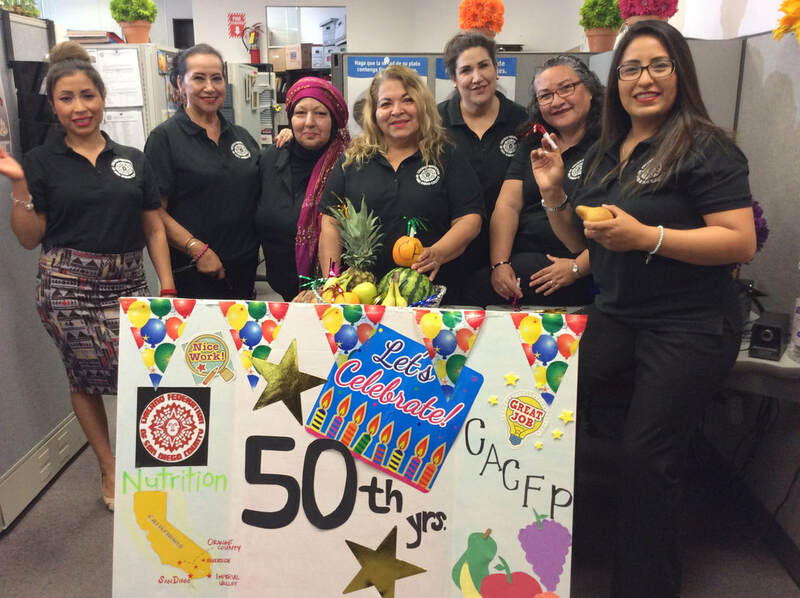 Happy Birthday, CACFP!50 years and still going strong! Happy Birthday!!! very proud to be part of this happy moment. Thank you for keeping us up dated on nutrition, always answer any questions, reinbursement is so helpful and our awesome field monitor Michelle! 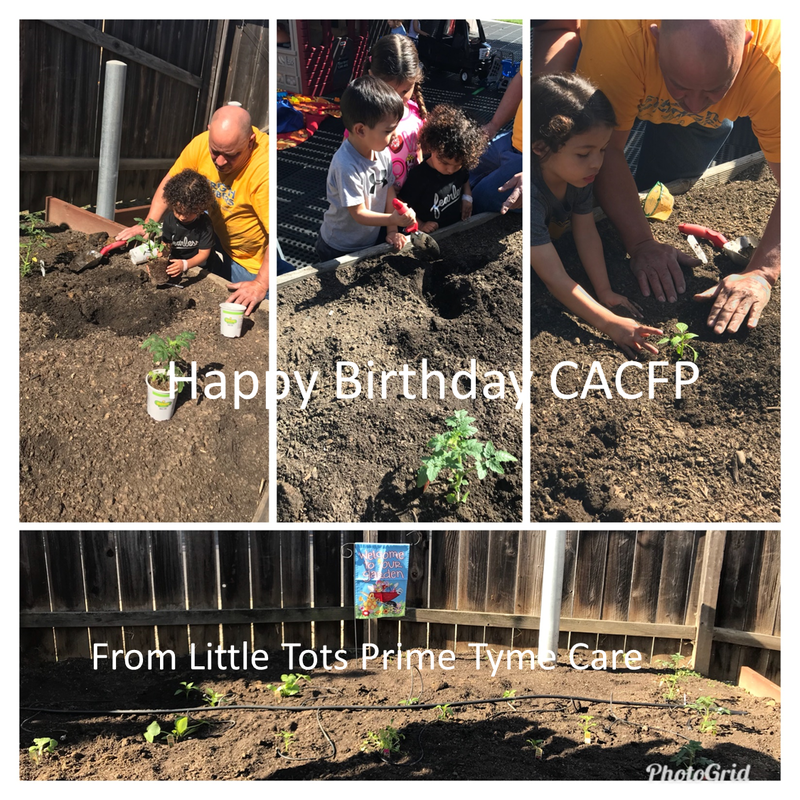 Happy Birthday CACFP! 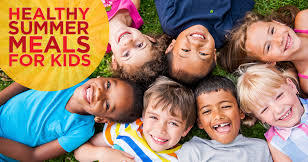 Children all over the US are healthy because of this program. 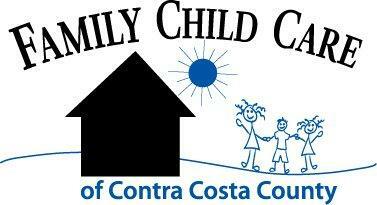 Thank you for your caring support for children and families. 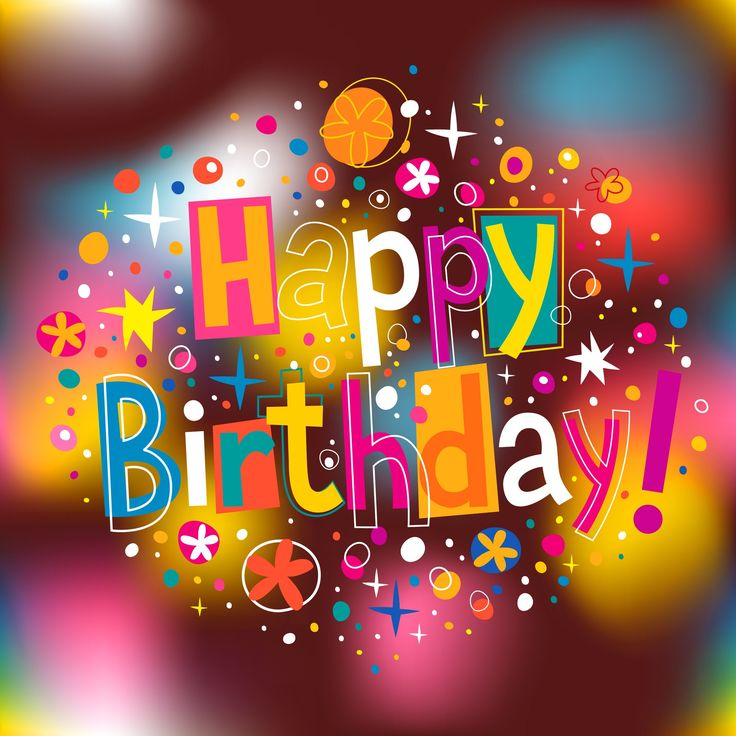 Wishing the CACFP many happy returns of this day! Happy bday CACFP!! So proud to be part of this amazing program!! 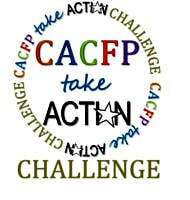 Happy Happy Birthday CACFP, I hope you will keep going with this program for many years. It's a pleasure to work with all of you.Thanks for sharing all your knowledge with all of us. provide nutritious meals to our Children!!!! I'm proud to change the life of a child each day! Feeding our children is what we do! Congratulations to CACFP for 50 years that have made a difference in the lives of children and adults. 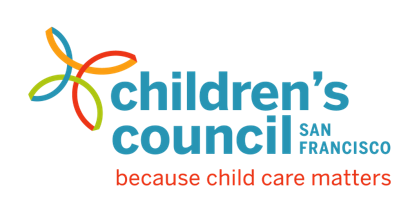 I'm proud to be part of the CACFP for 35 years and served thousands of children in the Greater Long Beach and surrounding areas. Happy 50th Birthday! Thanks for 50 years of feeding our future healthy meals and snacks! CACFP ROCKS! Best wishes from all of us NAVY Food Program! 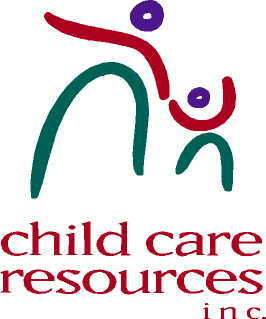 We're proud to be a part of the celebration and proud to serve family home child care providers in Wisconsin! Congratulations for 50 years! !Donna ErksChrist Kids ChildcareNe. Salute CACFP for providing meals for children and adults for 50 years. 50 years of providing healthy meals! 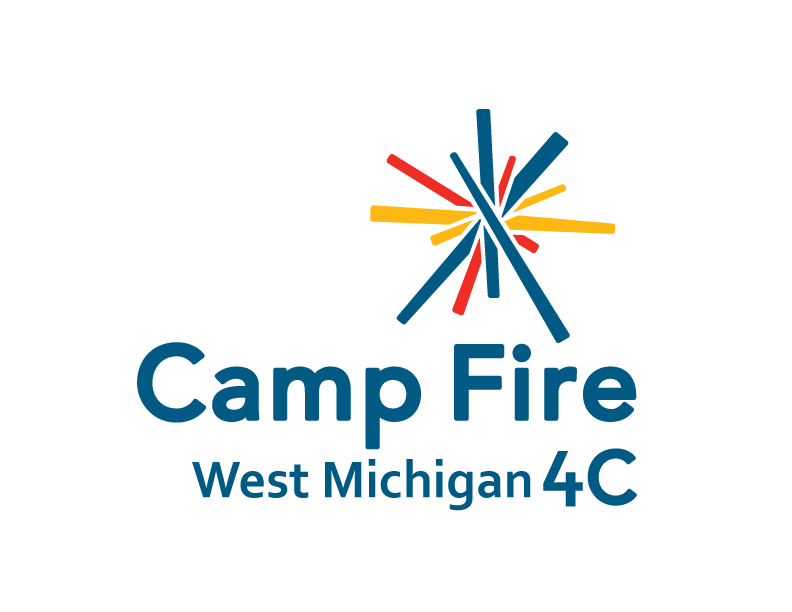 It's immeasurable how many lives have been improved by this program. 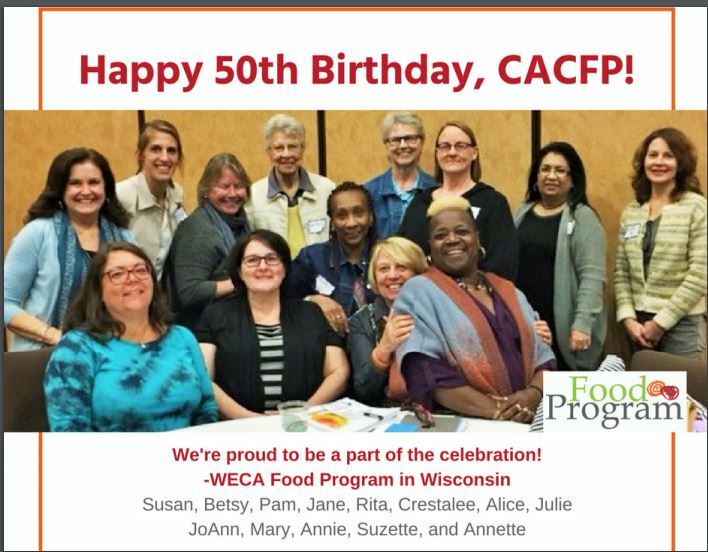 Happy 50th, CACFP!!! CACFP has helped millions of people live a better life! We appreciate your support over the last 50 years. Teaching healthy habits for healthy bodies and minds! Family Style dining! My Plate! Garden to table! !Wishing you the Celebration that you deserve. 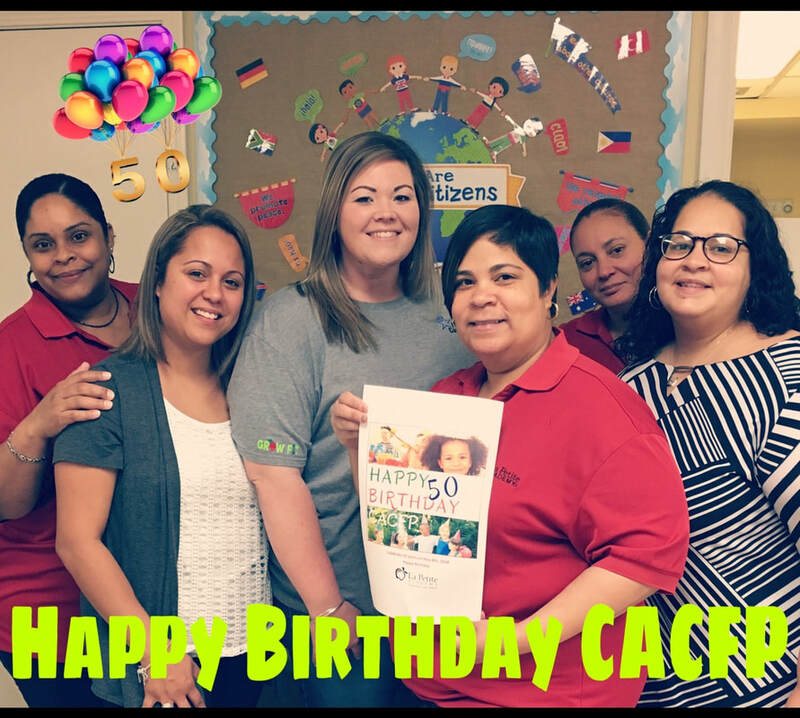 Happy Birthday CACFP!!! Thank you for helping all of the families in our community! 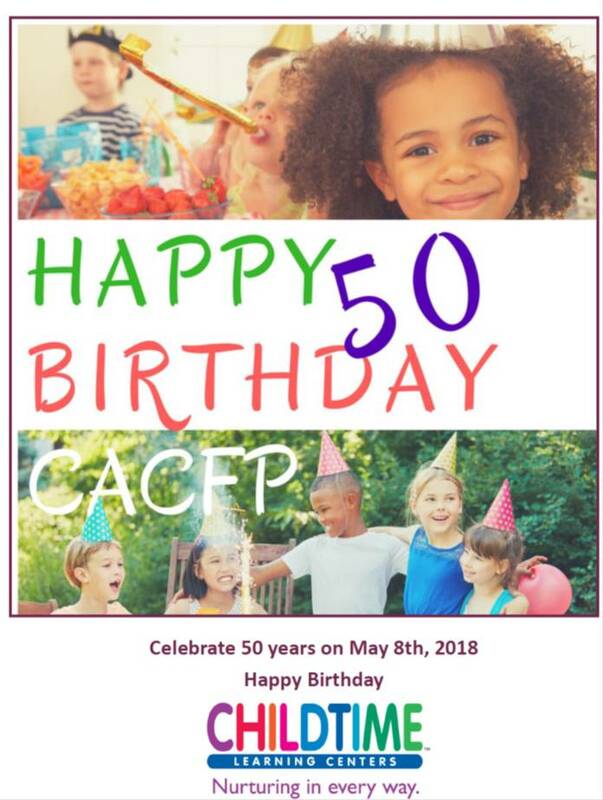 Happy Birthday CACFP for the many blessings you have given to so Providers and children in the past 50 years! 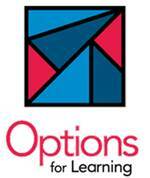 First Choice Support Services Inc. is also celebrating 30 years of being a CACFP Sponsor of Homes. Xin chÃ o quÃ½ vá»‹ vÃ cÃ¡c báº¡n â€œthÃ nh viÃªn Tá»• chá»©c: CACFPâ€ cao Ä‘áº¹p..! TÃ´i ráº¥t vui má»«ng nháº­n Ä‘Æ°á»£c thÃ´ng bÃ¡o cá»§a quÃ½ vá»‹ vÃ cÃ¡c báº¡n..! Má»™t láº§n ná»¯a, tÃ´i trÃ¢n trá»ng cáº£m Æ¡n sá»± thÃ´ng cáº£m, táº­n tÃ¬nh giÃºp Ä‘á»¡ cá»§a quÃ½ vá»‹ vÃ cÃ¡c báº¡n..! PS! Xin lÃ m Æ¡n giÃºp chuyá»ƒn lá»i chÃ o trÃ¢n trá»ng vÃ chÃºc tá»‘t Ä‘áº¹p nháº¥t tá»›i quÃ½ vá»‹ vÃ cÃ¡c báº¡n trong Tá»• chá»©c cá»§a CACFP..! CONGRATULATIONS ON YOUR 50TH BIRTHDAY ! Congrats! You're a quinquagenarian CACFP! 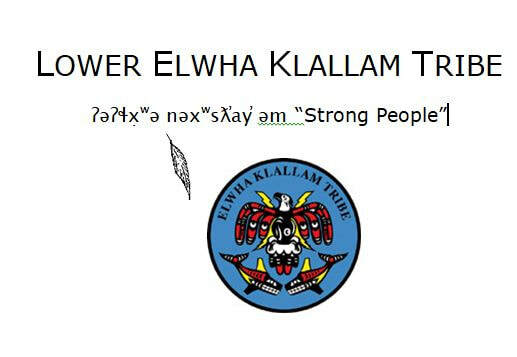 I started this program in 1978 so I have been running it for 40 years. I still believe it is a crucial and amazing program. Just think how many children we have fed & taught about nutrition! I have work with you for 30 years and have had a GREAT time feeding the children. Because of your organization we have FRESH FRUIT and VEGETABLES everyday. We have healthy meals and snacks with the trainings that are provided to teach us to eat healthy. Thanks for allowing us to help feed children healthy weals:)!! 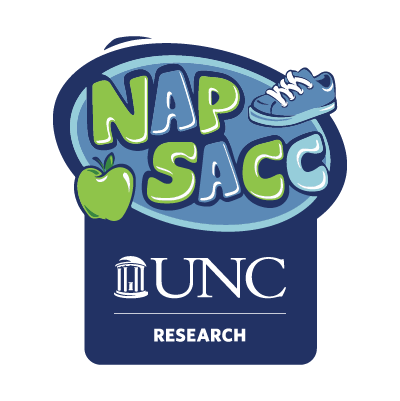 For 50 years, an innovative program, vital to the health of young children. 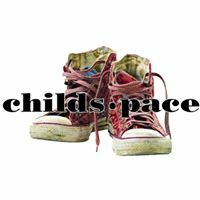 To celebrate this birthday means celebrating the life of many children and adult that belong to this beautiful program. Happy Birthday CACFPBenu ChhabraBenu Chhabra FCCCa. Happy to participate on this program, that helps children to have healthy meals when they are away from home, and participating in home daycare facilities. The children of Kiddy Kare Thank you! Happy 50th Birthday to CACFPMendoza, MariaKids R Kids Home Day Care tx. Happy 50th Birthday CACFP you are awesome!Sylvia ArzolaNew Harvest Learning CenterTx.